Back in July of last year, I wrote an editorial explaining why I was excited about Call of Duty: WWII‘s Nazi Zombies mode, and in the first paragraph I mentioned that Call of Duty: Black Ops II was the last Call of Duty game I had enjoyed, and that I fell off of the series after that point. The reason for that was because I felt that it was the last truly “great” Call of Duty title, and, what’s worse, is that Black Ops III was almost the complete antithesis to its predecessor in every way. Because of that, while I will admit that I’m excited about the newly-announced Black Ops 4, I remain skeptical. 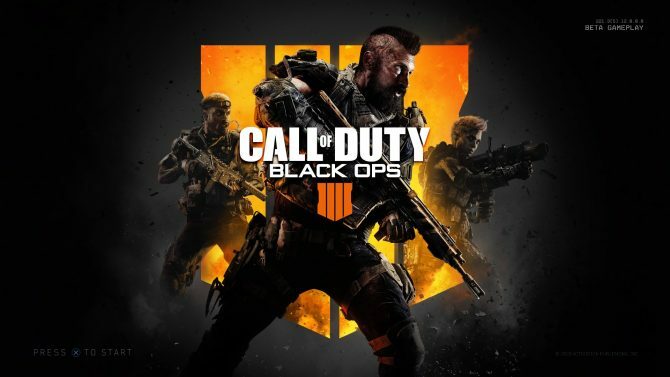 So here a few relatively simple things that I think Call of Duty: Black Ops 4 needs to have in order to hold my attention. 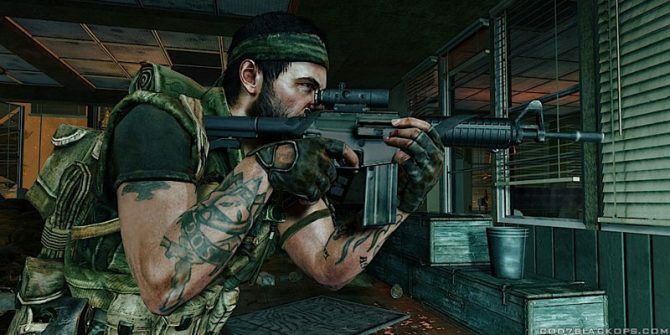 Give me a story that actually connects with Black Ops and Black Ops II. 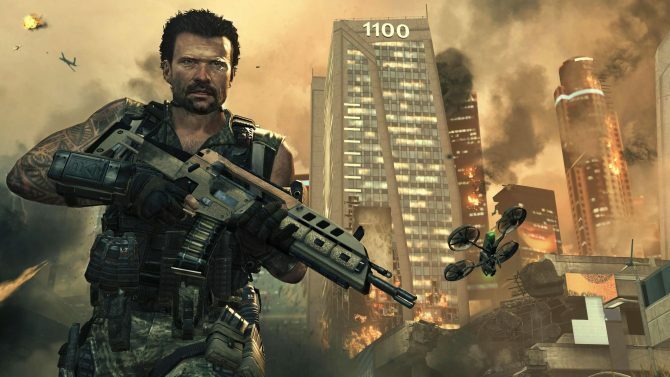 The first two Black Ops games are easily some of my favorites in the entire Call of Duty franchise. The first title tells a thrilling and mysterious story about a soldier named Alex Mason: throughout the entirety of the game, players are sent on a globe-trotting conspiracy story mostly told through flashbacks. The game is full of twists and turns, all with memorable characters like Frank Woods, Jason Hudson, Joseph Bowman, and more. In the second entry, players continue that story, almost as if it were a “chapter two” of sorts in the life of Alex Mason, who now has a son, David. Flashbacks are also present in this game, going back and forth between 2025 and the 1980s: this follows a similar type of conspiracy/thriller story with numerous twists. At first glance this may seem like the easy route narrative-wise, but it was full of character development, great acting, and, most importantly, it expounded on the ideas present in the first game. Then we get to Black Ops III. I’ll be completely honest when I say that when I finished the campaign, I was left thoroughly disappointed. A few hours into the game, I realized that there were pretty much no connections to the game. Throughout the rest of the story I was waiting for a big reveal that would connect it to the first two games, and at the end of the day, all we got was a small mention of Nova 6 (a toxin used in the first game) and a quick, blink-and-you’ll-miss-it line about Raul Menendez (the big baddie of the second game). There were no characters, no story points, and not even any weapons that carried over from the other two titles. After the disappointment that was Black Ops III’s campaign, Treyarch needs to make as many connections to the first two games as possible in Black Ops 4. 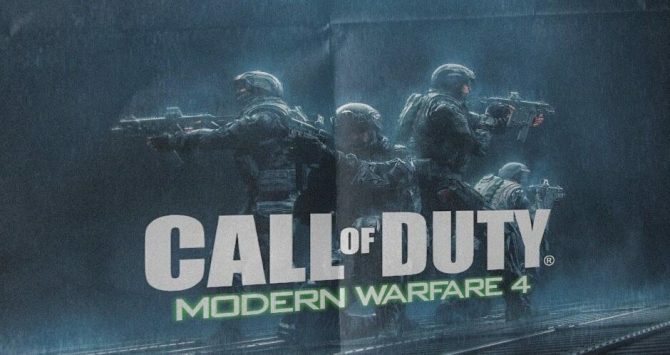 Essentially, just like the second installment was a “chapter two,” make this campaign feel like a “chapter 3.” Hell, I’d even be happy if they connected the stories of Black Ops II and III in an interesting way. Just make sure that you don’t have the story completely revolve around new characters. Make more memorable multiplayer maps. While I did think that Black Ops III‘s multiplayer was fun, one major complaint I had with the title was the game’s multiplayer maps. When I think back on maps in Black Ops, I think of Nuketown, Firing Range, Launch, Summit, and more. When I think about classic maps from Black Ops II, Hijacked, Raid and Plaza all come to mind immediately. If I think back on Black Ops III, no multiplayer maps stood out to me whatsoever. The aforementioned maps were memorable because of they were fun to play and they had fair and balanced layouts. I’ll never forget running to one of the rooms in Raid and peeking out of the doorway to look across the direct center of the map, and not knowing if I’d be immediately sniped, or if I was going to be doing the killing. These moments are what made Black Ops and Black Ops II so memorable, and I want to have the same moments and great maps in 4. 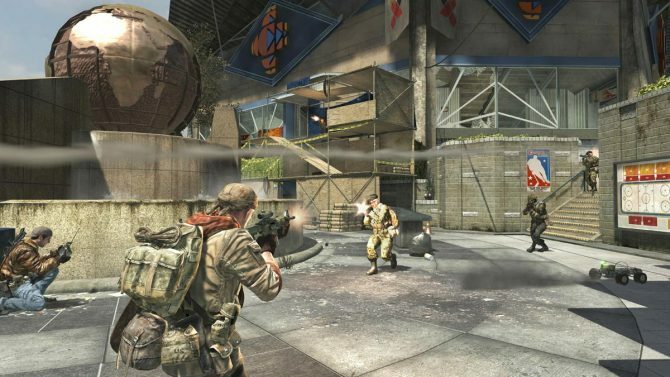 Now, I’m of course not advocating that Treyarch remaster these maps outside of DLC for the game, but there are certainly plenty of creative ideas that the developers could utilize when designing 4‘s maps. One more thing: don’t make them too similar too. While I do think that Call of Duty: WWII‘s maps are fun, they are all very similar to each other and seem to only favor close-range weapons like SMGs and shotguns. If Activision will keep going with loot boxes, do them right. 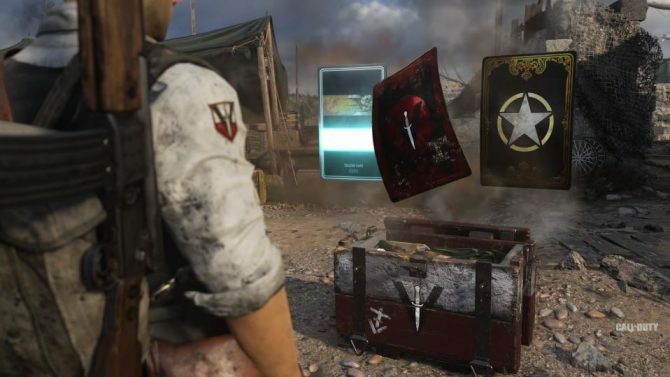 While loot boxes may be incredibly controversial topic (and one that requires its own separate editorial), Call of Duty: WWII did loot boxes better than most other games. Whenever new weapons are added to the game, players CAN get them through loot boxes, but all you have to do is simply play 30 matches and you’ll receive the weapon completely free of charge, and, honestly, through sheer effort. And even then, loot boxes are pretty easy to come by: they can be earned with challenges, leveling up, or just randomly at the end of every match. By contrast, Black Ops III‘s bonus weapons could ONLY be obtained through loot boxes, and pretty much only “rare” ones at that. If Treyarch includes the latter’s loot box system instead of the former, I’m going to be incredibly disappointed that they included, what I consider, a pretty outdated system. Of course, this isn’t everything I’d like to see from Black Ops 4: I’d also love to see a more simplified Zombies mode and the inclusion of a unique feature to the game’s multiplayer. But at the end of the day, these three things are the most important to me when I think of the next entry in Treyarch’s franchise. 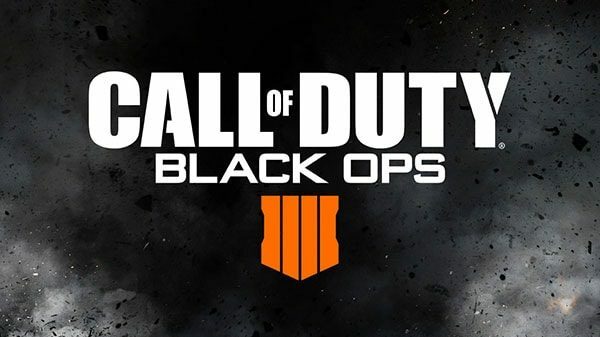 While I am skeptical, I think it’s also fair to say that I’m certainly interested in Black Ops 4, and I’ll definitely be following it until its release date on October 12.